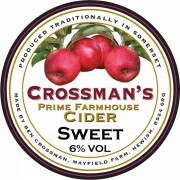 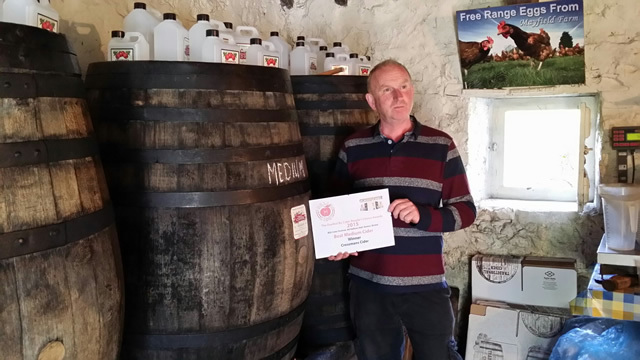 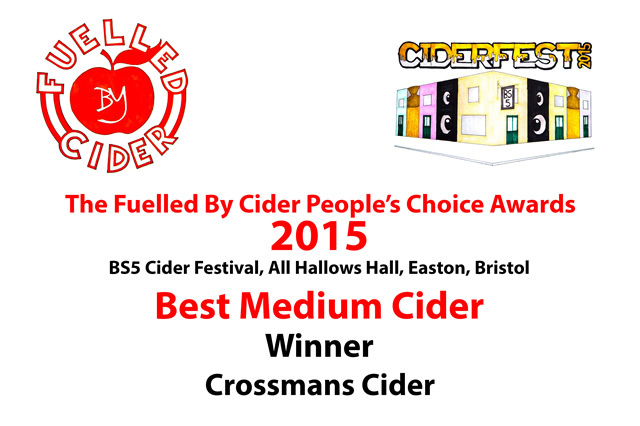 We won the 2015 BS5 Cider Festival “Best Medium Cider People’s Choice Award”! 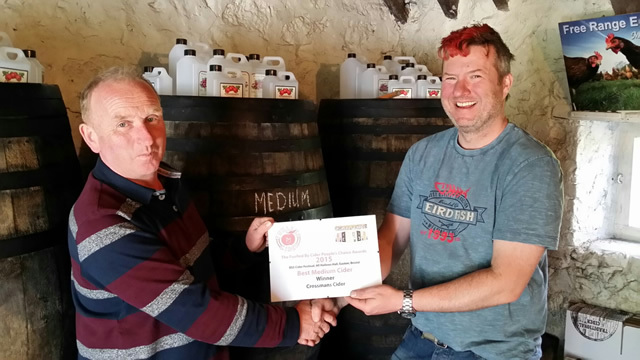 A big thank you to Mike from Fuelled By Cider who popped by yesterday to deliver our “Best Medium Cider People’s Choice Award” from the BS5 Cider Festival which took place at All Hallows Hall, Easton, Bristol on Sat 4th April. We came 1st out of a total of 30 different Medium Ciders in a blind tasting so needless to say we’re more than a bit chuffed. 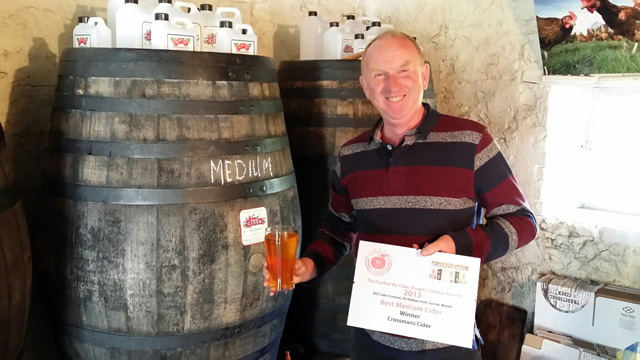 BS5 Cider Festival will be back in 2016! 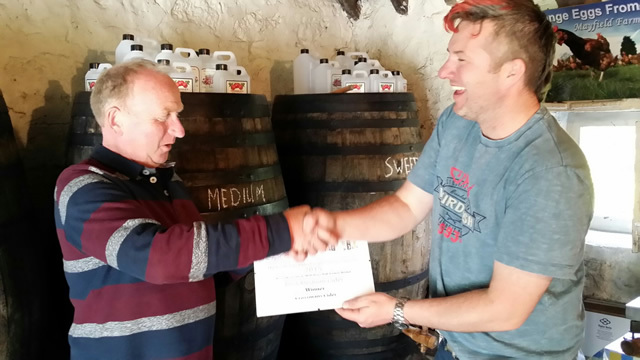 Well done Ben. 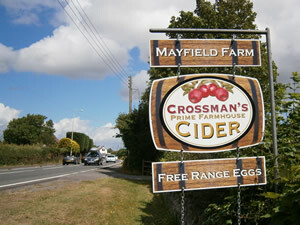 Your Home Orchard is in fine form.